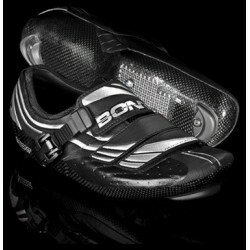 The Bont a-two road shoe is of a handmade carbon composite monocoque construction. 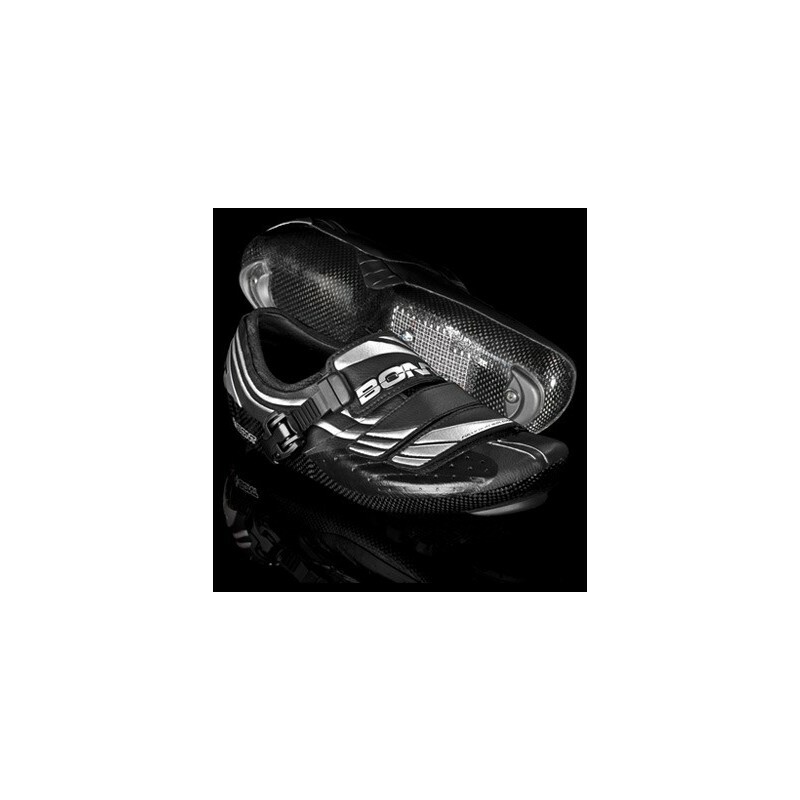 With its carbon composite construction, anti-torsion bar, 4.4 mm stack height and Bont’s proprietary heat moldable resin for fit customisation, the a-two road shoe is undoubtedly one of the best value for money racing shoes available. 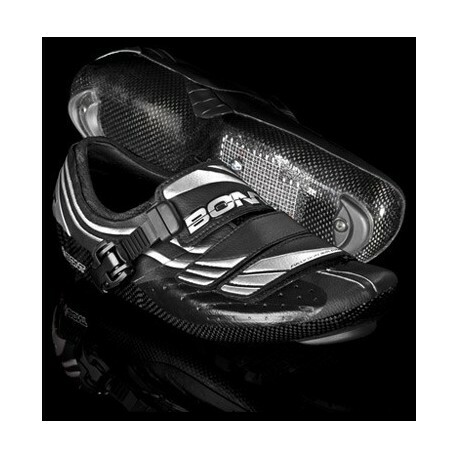 The a-two is available with a black or white Matt Microfiber upper.